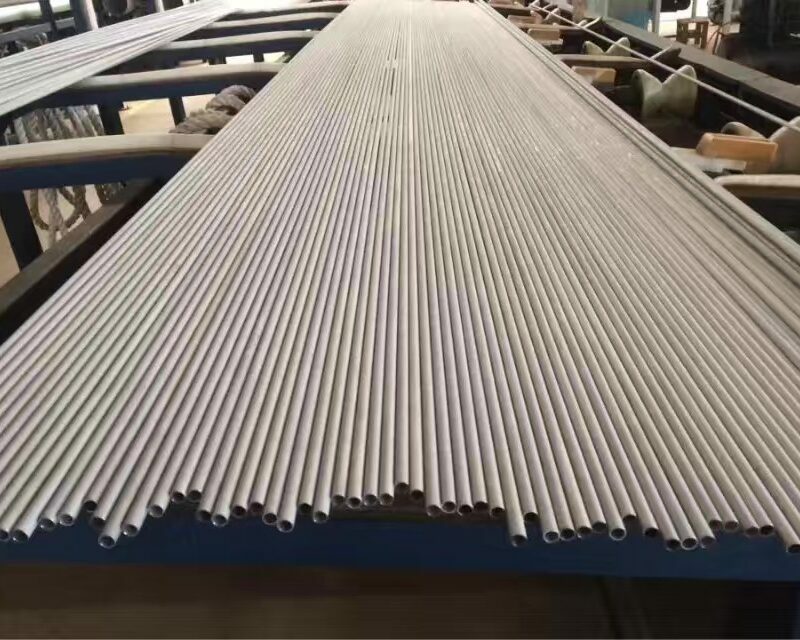 Nickel Alloy Tube and Pipe | NiWire Industries Co., Ltd.
NIWIRE produces high quality nickel alloy seamless pipe & tube with good straightness, concentricity and different roughness according to requirements. 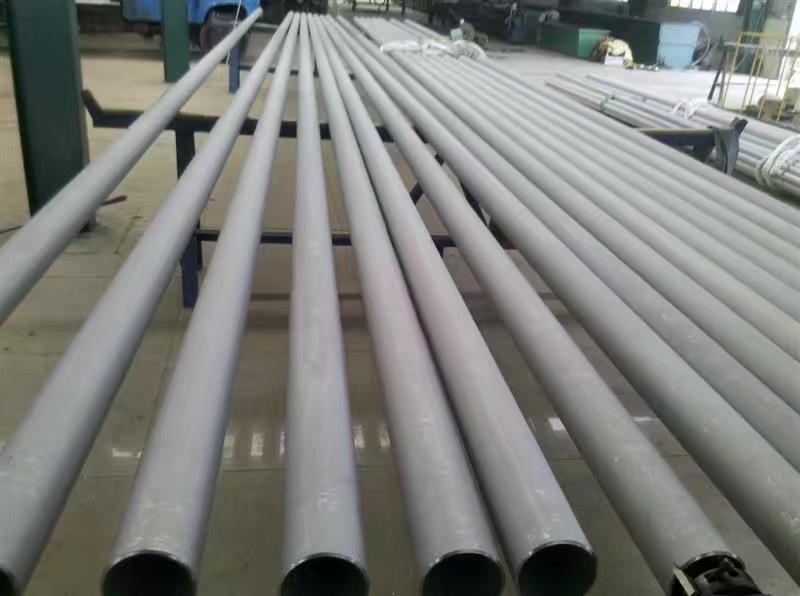 Welded tube is available only for small diameters, used mainly for making heating elements. Alloy 800, 800H/HT used at high temeperature with low pressure are one of our strengths. 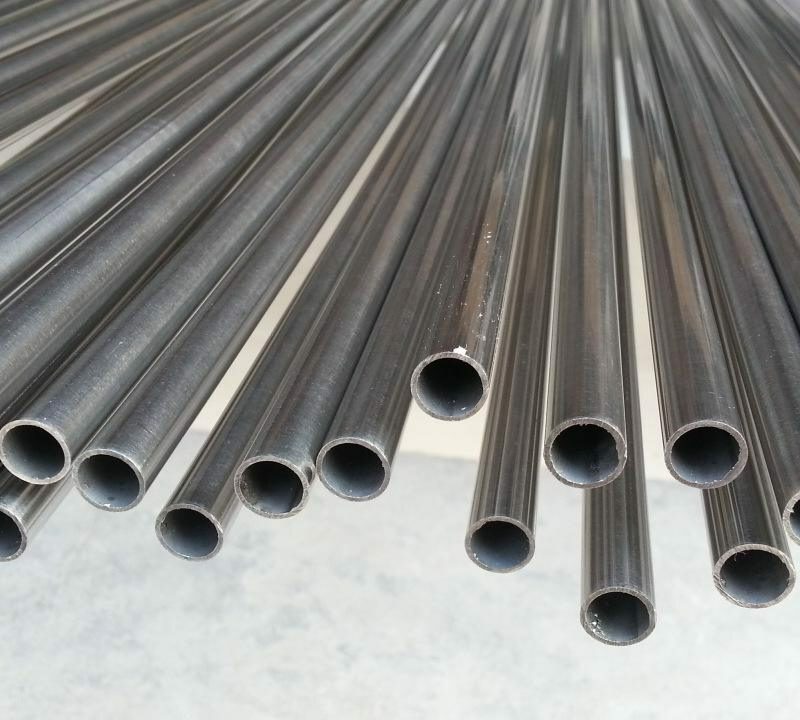 nickel alloy tubing is used in the chemical processing industry, oil and gas downhole applications, pulp and paper, power generation, and other industrial applications.